Safety is standard on the 2018 Honda Accord with the Honda Sensing® suite of safety technologies. These intelligent safety features can not only avoid potential accidents, but prevent them all together. The Honda Sensing® comes with Collision Mitigation Braking System™ (CMBS™), Road Departure Mitigation System, Adaptive Cruise Control, Lane Keeping Assist System, and Traffic Sign Recognition. You’ll have peace of mind with all of these comprehensive safety features included in the Accord. Compared to the 2018 Hyundai Sonata, the 2-18 Honda Accord has a more powerful engine. Even with this, the engines are more fuel efficient, putting money back into your pocket. Take a look at these charts as they compare similar engines and their numbers. Sonata 2.0T 2.0 Turbo 4 cyl. For even more efficiency, the Honda Accord has a standard cap-less fueling system which prevents fuel evaporation. The Sonata does not have this feature. While we are on efficiency, the Honda Accord also has a continuously variable transmission standard. This transmission system helps the vehicle keep the engine at its most efficient speed for fuel economy. The Sonata does not have this feature. The Hyundai Sonata just can’t keep up with the 2018 Honda Accord in Clear Lake. Want to test drive one? 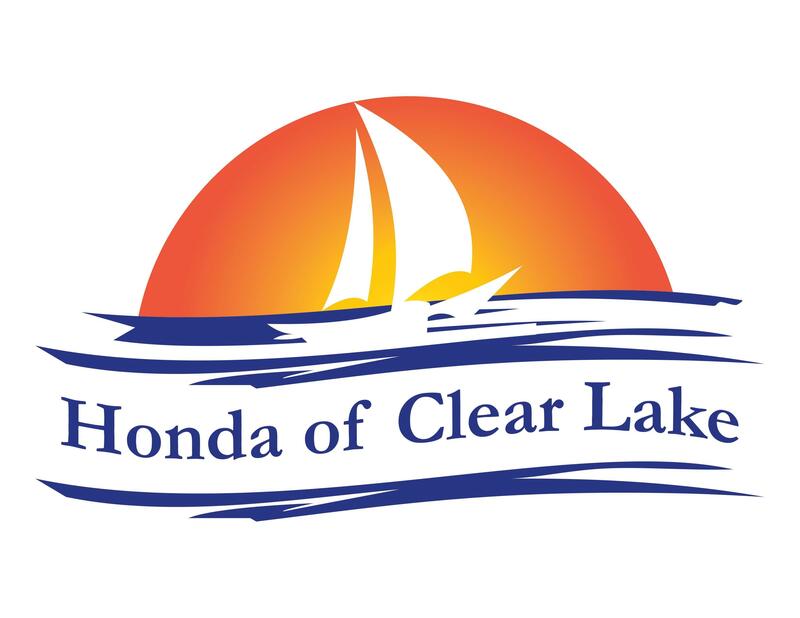 Come see us at Honda of Clear Lake, today!